Ernakulam is a district which has a perfect amalgamation of traditional values as well as an eye on modernization. The people of the district are extremely conscious about the culture and heritage of Ernakulam, the reason why along with promoting the traditional form of dance they also have considerable number of dance schools and institutions on western dance form spread across the district. 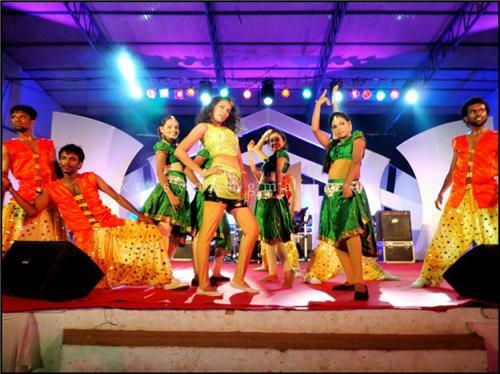 The western dance classes in Ernakulam organize classes on Jazz, Afro Jazz, Tango, Jive, Ballet, Hip Hop and many other dance forms. These schools provide certificates on full completion of dance courses and even organize programs and competitions for promotion of this art form. There are experienced and qualified teachers for the training of specialized dances and the popularity of the classes are also huge.